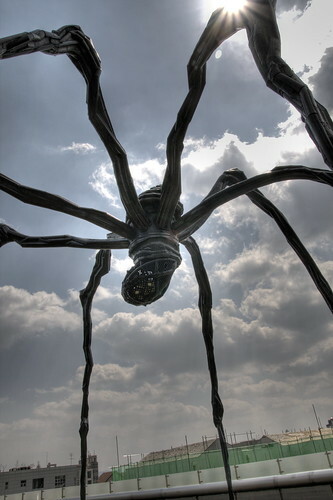 If you've had a chance to go to the fantastic Leeum museum in Itaewon then you've probably seen Louise Bourgeois' gorgeous spiders that rest atop the parking lot. 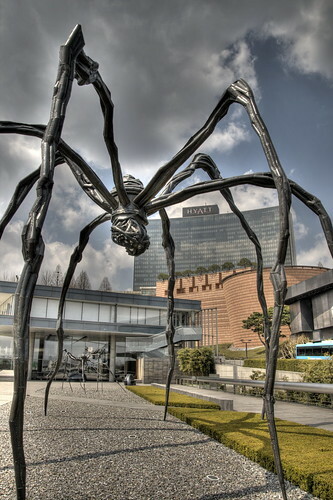 Even if you don't fancy going inside the museum (which you'd be a fool not to), the spiders are worth the short walk from Hangangjin station. 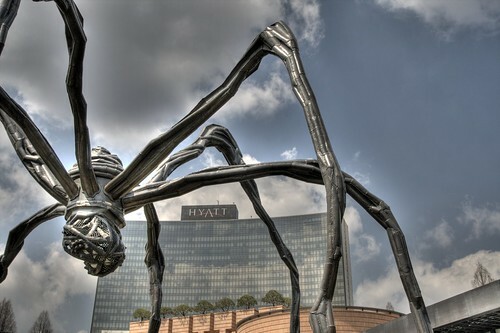 You can visit the museum's website here.